Joburi - Chef de Partie for a 4* Luxury Hotel in England! NO FEE! 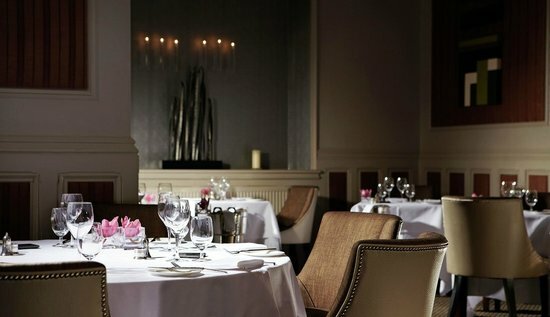 Busy 4 Star Luxury Hotel are looking for a Chef De Partie. Required to rotate between sections, producing quality food for the Restaurant & Functions, producing freshly made traditional & modern cuisine- 3 rosette level food & supervise junior chefs. Must have previous fine dining experience within a 3/4 star hotel operation, must have good skills with fresh food. Please apply only if you have the legal right to work in the UK. Successfull applicants will be contacted for interview at our offices in Bucharest or online by Skype.